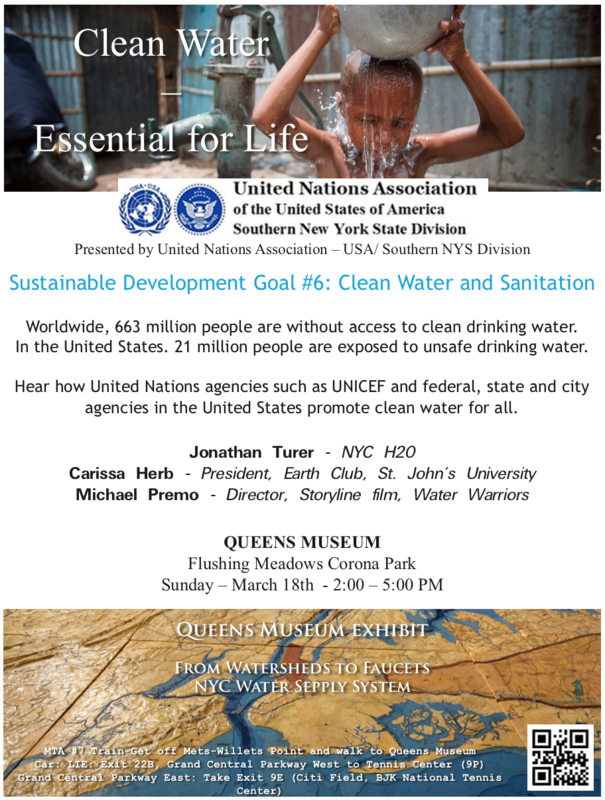 The UNA Queens Committee hosts advocacy, educational, and networking events throughout the year to support the mission and work of the United Nations. E-mail queens@unasny.org for more information on becoming a member and joining our activities. As a member you support our work both nationally and locally and also receive special rates on membership events, panels, and promotions. In addition, you receive access to our quarterly career and advocacy newsletter. Join our group on Facebook to stay up-to-date. For more information e-mail queens@unasny.org and sign up to become a member. (select NY - Queens).